Branded merchandise is an often-overlooked advertising medium, particularly in our current digital climate. When people are looking for cost effective ways to boost brand visibility and recall, they go straight to social media. And while this is a valuable platform, it’s also a saturated one. People have learnt to actively tune out advertising messages, so you really need to be strategic and measured to break through the noise. But a tactile alternative that people are missing is branded merchandise. Read more about what social media can offer your business in ‘Social Media: the underrated tool in rural marketing’. Branded merchandise can be anything from a tote bag or cap, to a USB or wall charger. 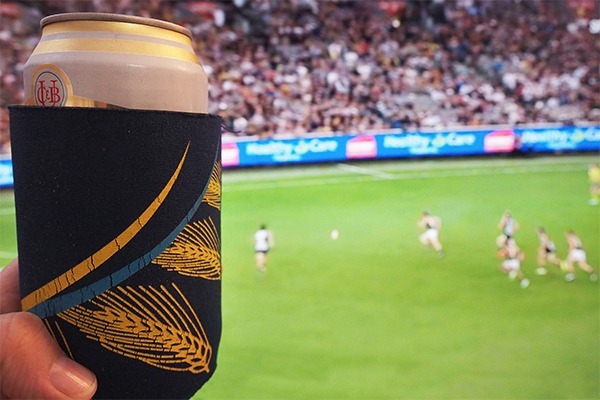 It’s got your brand front and centre and boosts brand recognition and recall. You buy it in bulk so it’s affordable and if you put the thought in people hang onto it for a surprisingly long time. This then acts as free advertising for you. One way that branded merchandise can help boost your brand is as a ‘thank you’ gift. Send out a ‘thanks for your support, we hope you enjoy your product’ type of letter and put something a little extra in the envelope. It makes your customer feel valued and goes towards building a strong relationship. 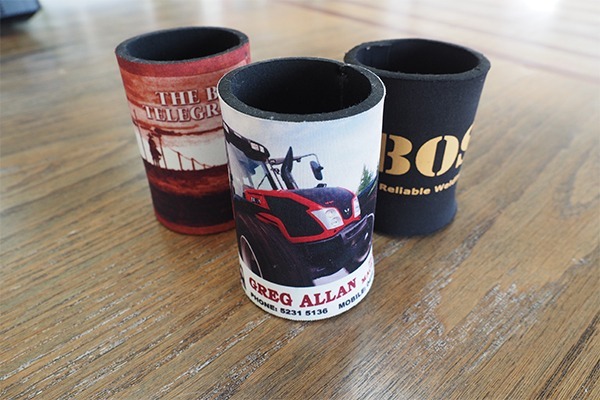 Include something nice and high quality like a branded bottle opener, USB, or picnic rug. It’ll end your transaction on a positive and keep your brand front of mind. Make sure the quality and price is comparative to the sale. Sending a nice bottle opener with a $300 purchase will be received better than with a $300,000 purchase. If you get the ratio wrong it can really work against you. 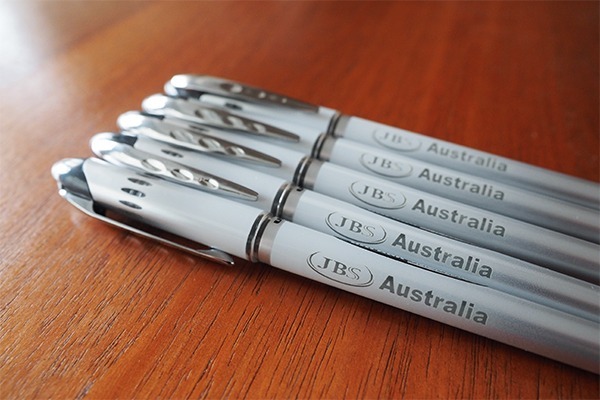 Branded merchandise is perfect for events. 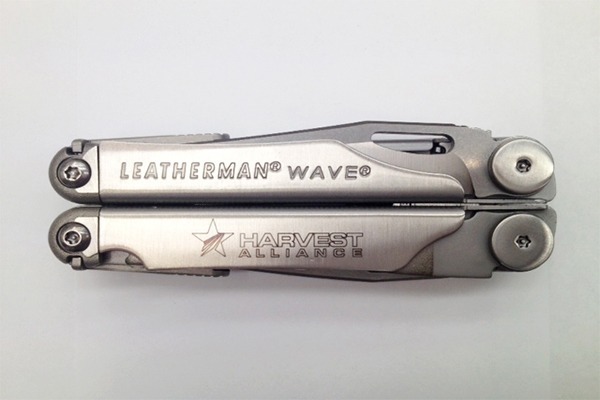 If you’re appearing at a field day, show or exhibition, invest in some branded merchandise to help be seen. Everybody loves a free tote bag and having people walking around with your logo raises your visibility on the day and encourages them to come find out what you’re offering. It’s a nice affordable boost to help you maximise your presence at an event full of competitors. Fill the bag with your latest catalogues, new product flyers, a pen and some mints, to make the recipient feel extra special. At an event it’s the little details that really make you stand out. You can always sell branded merchandise at your store or location. It shows that your customers support your brand and can be great for your overall image. But, you’ll want to make sure that it’s good quality and merchandise that people will be genuinely interested in buying. You don’t want a huge pile of old stock sitting around and not moving. Think good quality zip-up jackets, polo tops or branded thermos. A common advertising tool is to offer a gift with purchase. It’s a cheap incentive to encourage people to spend money. Branded merchandise is perfect for this. Not only are you getting sales, but you’re also boosting visibility. Plus, if your ‘free gift’ is exciting enough it can spur word of mouth and boost sales. This could be a branded coffee cup, small esky or cap. Gifting items that customers will want to use regularly takes your brand to a new audience. Branded merchandise can be a simple but effective way to boost your brand’s profile. Invest your money into quality items that provide value, rather than a cheap pen people will throw straight in the bin. If you can get your customers to use your branded merchandise you’ll continually be front on mind, and that’s exactly where you want to be. 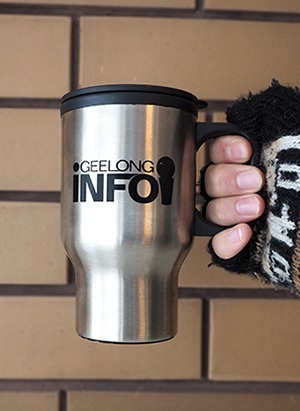 If you’re looking for suggestions of what branded merchandise would work best for your business, talk to Geelong’s Circle Media team today.